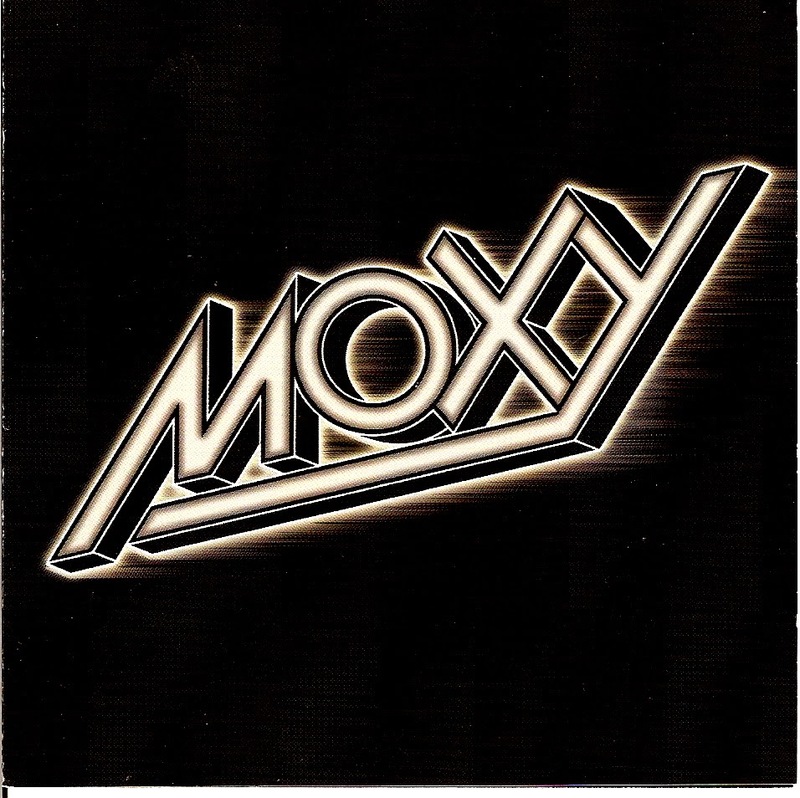 "Moxy" (also known as the Black Album) was the debut album of Canadian Hard Rock and Heavy Metal band Moxy. The album was recorded in California in only two weeks with co-producer Mark Smith (of Bachman–Turner Overdrive fame acted). Tommy Bolin appearance on the album was simply a stroke of luck. He happened to be in the same studio at the right time, and Moxy manager Roland Paquin knew Tommy from when Paquin was road manager for the James Gang. In spite of the short notice, Tommy plays some outstanding solos on a collection of great straight out hard rock tunes. After recording the album, the band headed back to Toronto and enlisted guitarist Buddy Caine to fill in the guitar parts that Bolin had added to the album. The album originally released in 1975 with "Fantasy" as the first single. The album produced the hit songs "Can't You See I'm a Star", "Train", "Out of the Darkness" and with "Sail On Sail Away" and "Moon Rider" that are still in the 2000s (decade) on the regular rotation on several Rock radio stations in Texas.